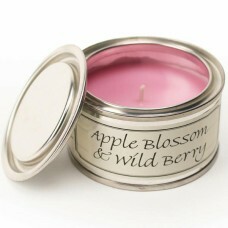 A delicate fragrance of light apple blossom combined with rich fruity undertones of fresh wild berri.. 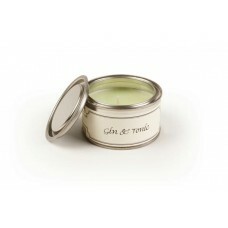 The refreshingly crisp scent of Gin & Tonic bursting with fresh juniper and a dash of sparkling citr.. 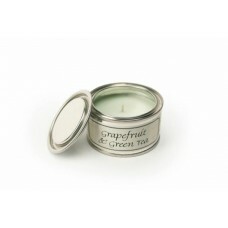 The invigorating aroma of grapefruit blended with sweet green tea and refreshing hints of crushed mi..
Mediterranean chic with this stylish and elegant fusion of Muguet Cyclamen Jasmine Honeysuckle Tuber..
Luxurious notes of rich smoky wood and aromatic black pepper are combined with ruby red pomegranate ..
A light and refreshing fragrance leading with top notes of sparkling wine infused with fresh summer .. 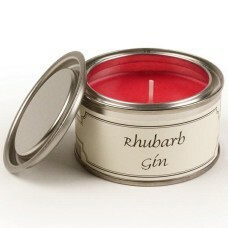 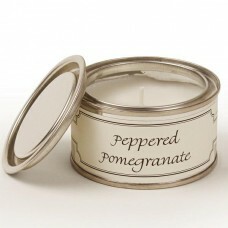 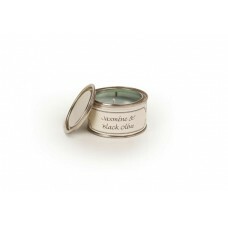 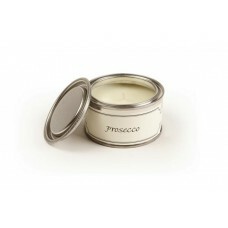 The fragrance bursts to life with juicy rhubarb and juniper berries fizzing in effervescent lime and..